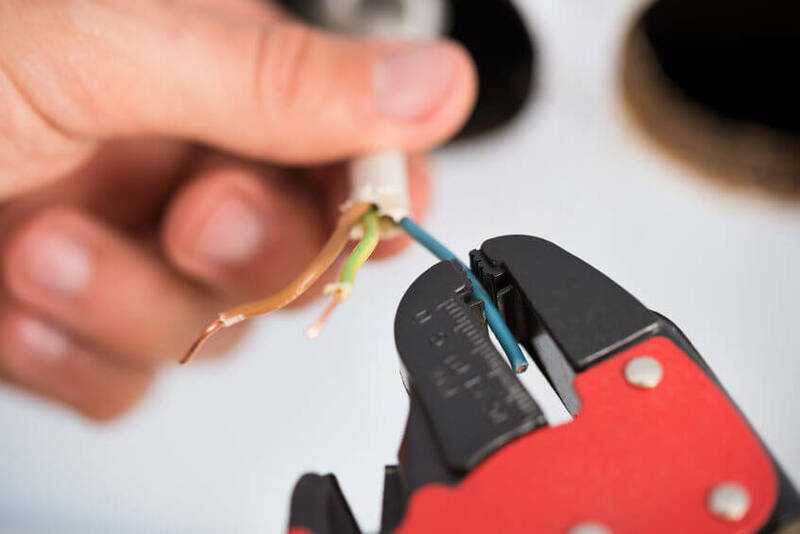 Electricians London have been servicing the Hammersmith and Fulham area for several years now and have had a lot of success in the area. Here are four reasons you should choose to work with our business. The history of the company reflects these choices. We have many happy clients in Hammersmith and Fulham and we find new happy clients every day. We are more than willing to share references with some of our most recent clients so that you can hear from them exactly what they think of our work.